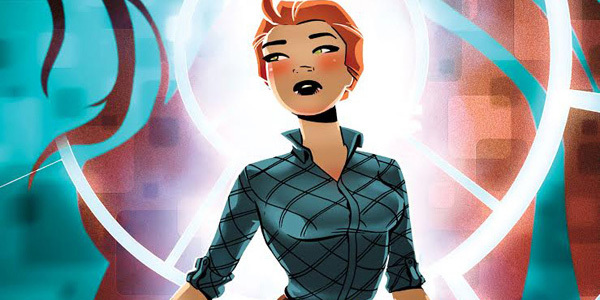 Infinite Loop #1 starts out as our heroine calmly jumps through time, righting the temporal wrongs of a mysterious, off-screen terrorist organization. She looks awesome doing it, and the banter she shares with her handler is great. This one is off to a great start, even if it does suffer from a lot of first issue issues.